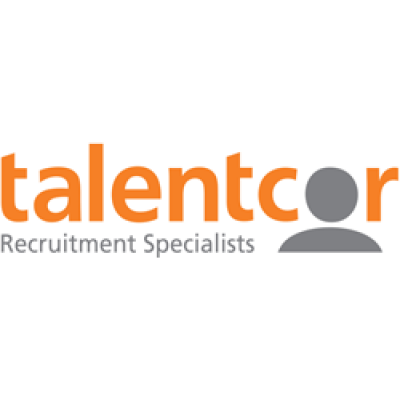 London Talentcor is currently recruiting 3 Foundry Operators. These are new positions in a new division of an establish company in Huron Park. If you want to get in on the ground floor of something great, this position is for you! Experience in a foundry atmosphere preferred but not required.